Once production is complete, it is a common cost accounting practice to analyze the production variances to identify materials or areas that are over or under the plan—as well as investigate the reasons for the variances. Understanding these differences of actual to plan is an excellent way to check accuracy, evaluate performance and initiate actions to combat weak areas of a business. Production variances occur when the standard costs are different than actual expenses. These variances can be due to changes to routing or bill of materials or differences in overhead or labor. The deviations can represent a one-time or seldom occurring issue which may not need remediation. 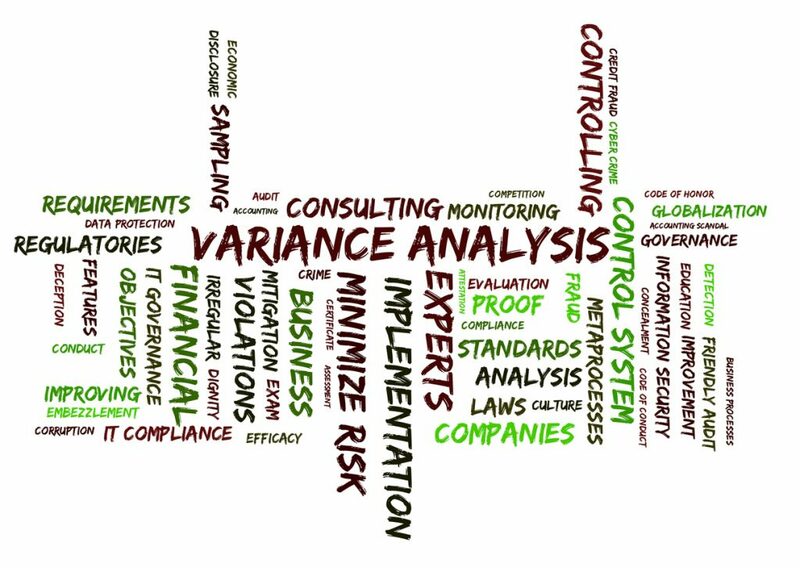 Variance analysis is most effective when they are viewed on a trend line. That way, sudden changes or consistent process problems or issues with standard costs can become more apparent. There can also be invalid variances that should be identified and corrected before closing out completed work orders. For example, a high material variance associated with a particular work order might be a failure to issue all the required components into production. Correcting these types of variances before closing the work order will not only minimize errors in the variance report, it will also ensure better inventory accuracy. Deep digging often needs to be done to uncover the reasons for variances, and it can be a time-consuming task for the accounting staff. Often, the reasons for variances cannot be found in the accounting records, so it requires sorting through BOMs, routings, overtime records and the like to determine the causes of problems. The extra work required is only cost-effective when the information can be used proactively by management to correct the issues discovered. At 32 Soft, we’ve created a tool that allows QAD users to choose completed work orders to be download from QAD to an Excel spreadsheet where they can be viewed with their variances. From this list, users can identify, investigate and minimize variances before closing the work order. To find out more, watch our webinar replay, End the Nightmare of Work Order Closing.